Following last month's deadly explosion in Massachusetts, two Connecticut lawmakers are urging state officials to do a details review of the state's natural gas lines. Lawmakers in Connecticut want to know if that dangerous situation over the border could happen here. 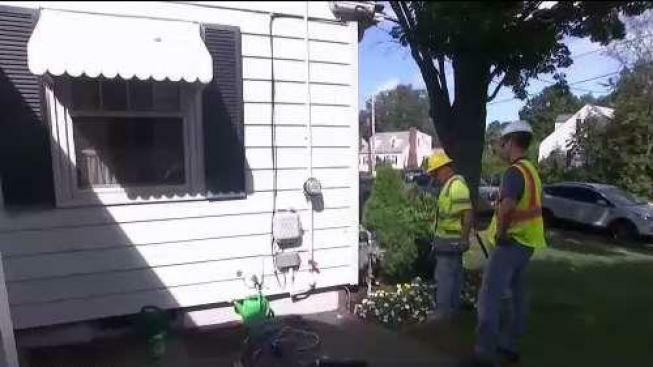 Representatives Christopher Rosario, of Bridgeport, and Matthew Lesser, of Middletown, are requesting the Public Utilities Regulatory Authority (PURA) to do an in-depth review of the state's natural gas lines, including the risk of a leak and how often lines are inspected. Every two years, all utilities must submit their plans to restore service in the event of an emergency for approval with PURA in an effort to keep you from having to be without basic needs for an extended amount of time. Last month, a series of gas explosions and fires damaged and destroyed dozens of homes in three Massachusetts communities and some people may not have their gas back on until next month. PURA will discuss those plans at a public hearing in New Britain on Wednesday.